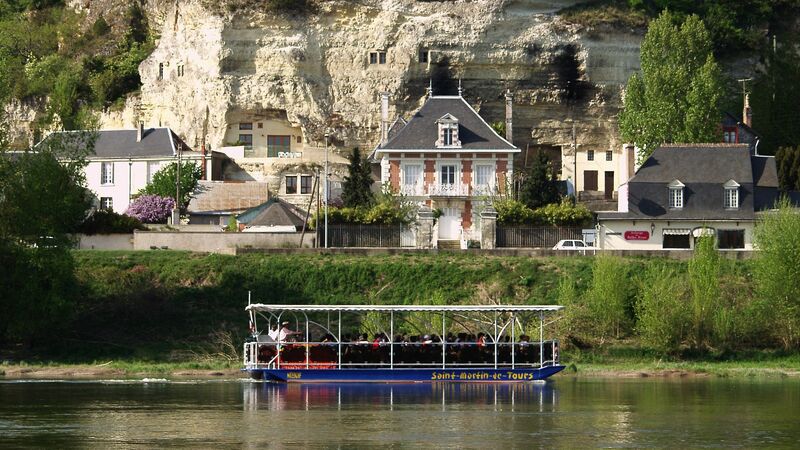 Take a boat along the Loire and understand the nuances of Loire Valley nature: the landscapes, biodiversity and also the culture and architecture. Accompanied by a fisherman, explore with a close-up view of the royal river, or discover the estuary's magic during a commentated cruise. 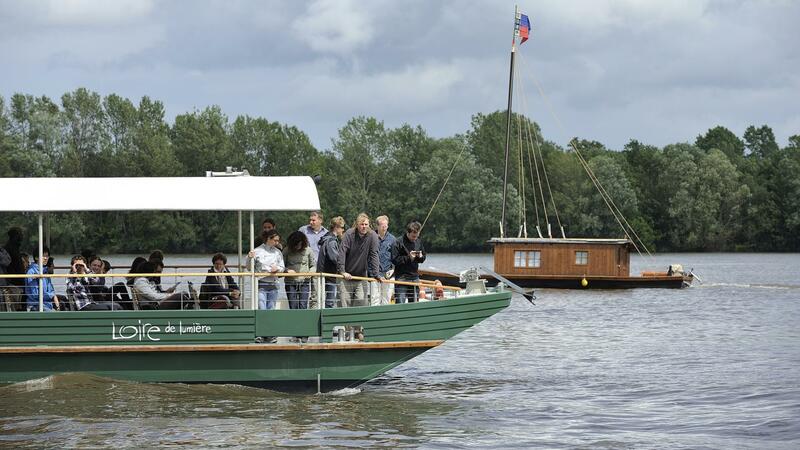 Join Claude Janin, a professional fisherman for more than 27 years, for the most informative trip on the Loire. There is no better guide in the Saint-Julien-de-Concelles area: Claude knows every corner of his river (including beavers' haunts! ), where he searches for pike and eels. His generous approach will allow you to learn about life as a Loire fisherman, with tastings of Loire fish and wine. Jean-Patrick Denieul is another enthusiast of the same kind, in Montjean-sur-Loire. Aboard La Ligériade, he will tell you about his adventures as a captain (Loire floods, storms, etc.) and the whole history of the Loire fauna and flora. Finally in Rochecorbon, the Saint-Martin-de-Tours is steered by a captain giving expert commentary during a 50-minute river tour. 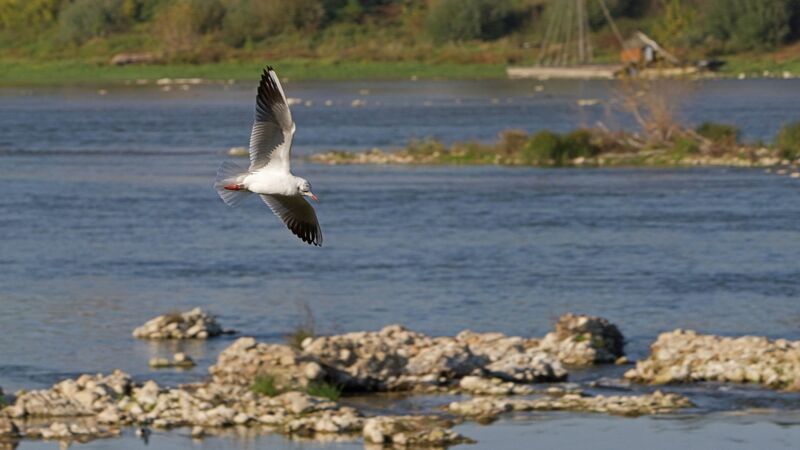 Discover with him the unspoilt Loire islands and find out about local or migratory birds and European beavers. All this, leaving from a small town with beautiful limestone cliffs into which numerous troglodyte dwellings have been built. 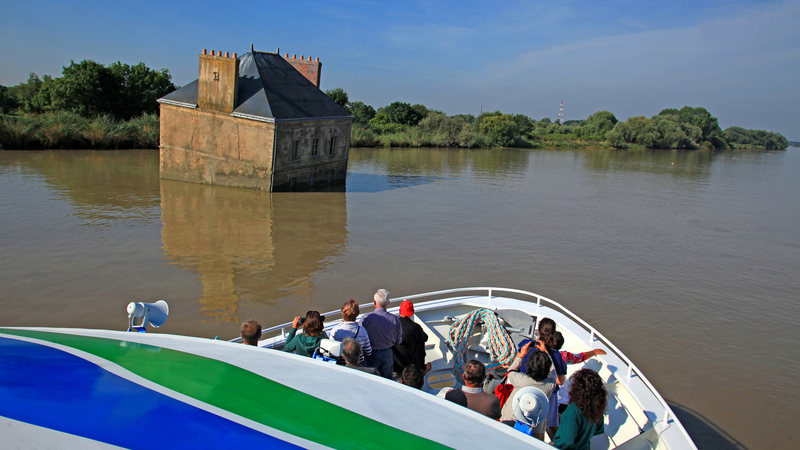 Leaving from Nantes with La Croisière Estuaire, take a seat aboard a tour boat and sail down the Loire to Saint-Nazaire and the estuary (or vice versa). The different landscapes during the journey include small, charming villages (Trentemoult, Paimboeuf, etc. ), marshes, reed beds and works of art along the Estuary art trail (les Anneaux de Buren [Buren Rings], Tatzu Nishi's "Villa Cheminée", Erwin Wurm's "Bâteau Mou", "le Serpent de Mer", etc.). The more industrial landscapes of Cordemais and the Donges refineries are also part of this very different scenery. After a cruise lasting approximately 2 hours, 45 minutes, arrive at your destination port of Saint-Nazaire, where you can admire the magical meeting of the estuary and Atlantic Ocean.